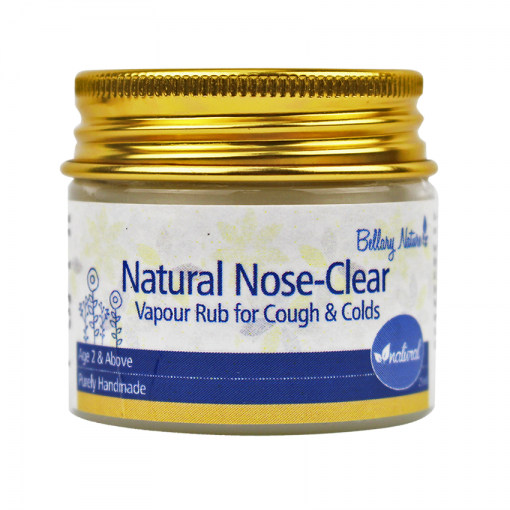 This vapour rub can be applied with Strong Defense Roll On for synergistic combination to fight against common flu and colds. 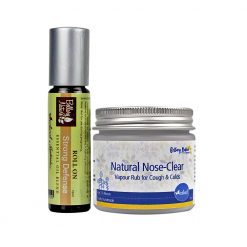 Although the oils contained herein are quite effective against infectious agents, Strong Defense contains essential oils that are highly antiviral, antibacterial and antimicrobial. 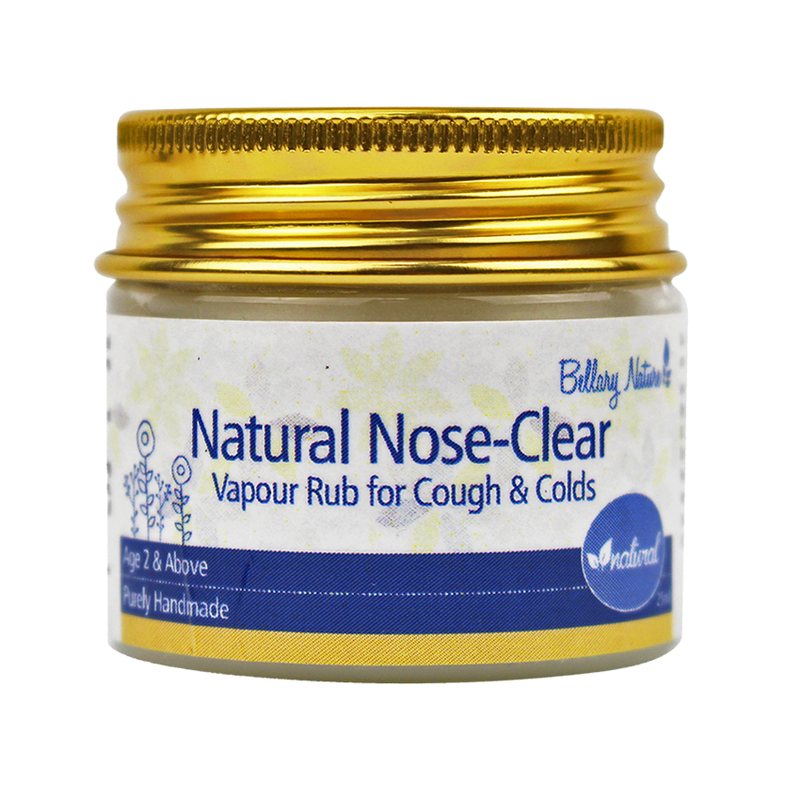 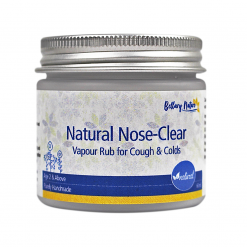 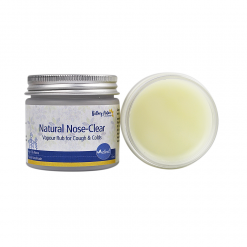 The vapour rub, meanwhile, works well to relieve symptoms of congestion in lungs and help open up airways. 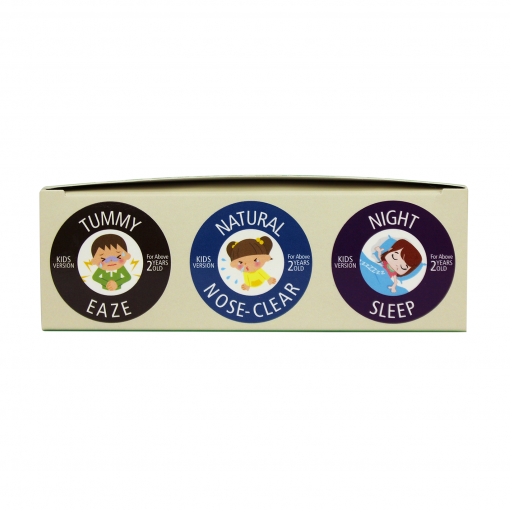 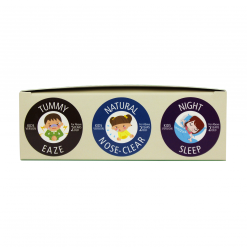 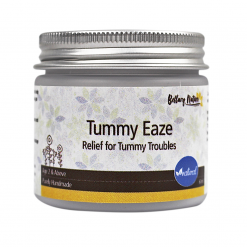 TummyEaze gently soothes your kid’s tummy discomfort, constipation and occasional gas. 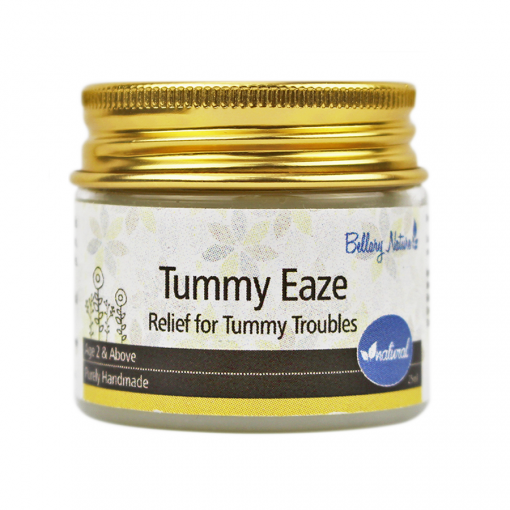 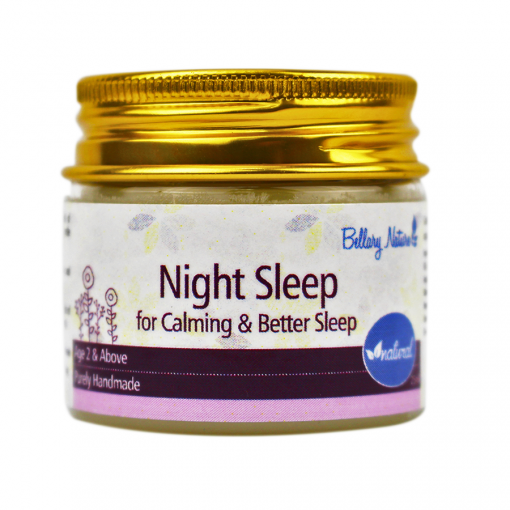 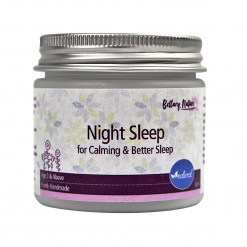 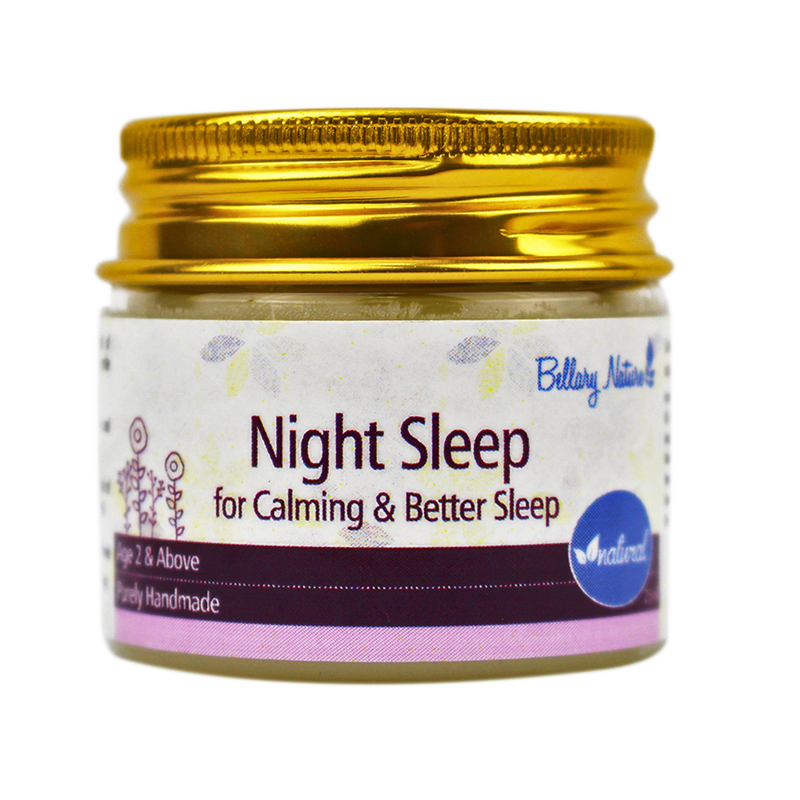 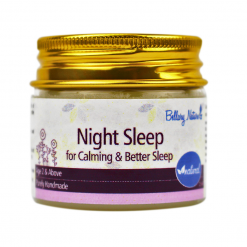 An all-natural gentle tummy balm that delivers a warming and energizing effect on kids and children for relief of occasional gas, indigestion, flatulence, stomach discomfort, colic, constipation, etc. 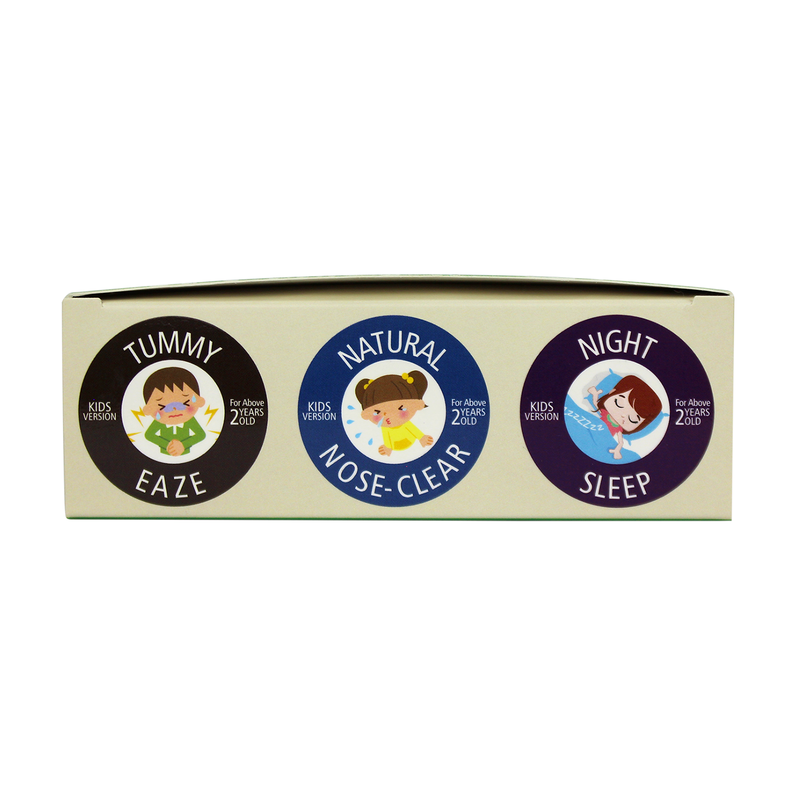 Also available in Infant and Toddler-Safe Version (For Below 2Y).